In preparation for the Great American Beer Festival (GABF), it’s time to offer some quick resources for GABF attendees and Colorado locals to visit breweries within an hour of Denver and see some scenic beauty along the way. This series highlights drives from our website, encouraging beer enthusiasts to enjoy brewery tours beyond GABF. Today’s post, the last of the series, focuses on a tour of Loveland that can easily connect to Boulder, Longmont, Greeley, some stunning scenery, or Fort Collins for a longer day. No matter what, get out there and enjoy! In preparation for the Great American Beer Festival (GABF), it’s time to offer some quick resources for GABF attendees and Colorado locals to visit breweries within an hour of Denver and see some scenic beauty along the way. This series highlights drives from our website, encouraging beer enthusiasts to enjoy brewery tours beyond GABF. 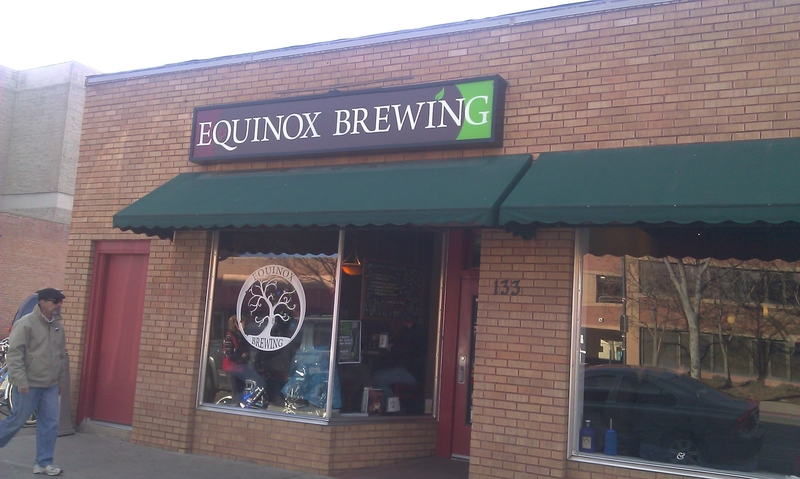 Today’s post focuses on two tours of Fort Collins area breweries. Get out there and enjoy! In preparation for the Great American Beer Festival (GABF), it’s time to offer some quick resources for GABF attendees and Colorado locals to visit breweries within an hour of Denver and see some scenic beauty along the way. This series highlights drives from our website, encouraging beer enthusiasts to enjoy brewery tours beyond GABF. Today’s post focuses on three tours of Colorado Springs area breweries. Get out there and enjoy! Like Fort Collins, Boulder, and Denver, Colorado Springs has a lot of breweries to offer and it needs multiple visits to soak in all the fine beers. Combined with the stunning scenery of Garden of the Gods, Pikes Peak, and dozens of local trails into the foothills, the Colorado Springs area deserves extensive exploration over a couple days or a long weekend. In preparation for the Great American Beer Festival (GABF), it’s time to offer some quick resources for GABF attendees and Colorado locals to visit breweries within an hour of Denver and see some scenic beauty along the way. This series will mostly highlight drives from our website, encouraging beer enthusiasts to enjoy brewery tours beyond GABF. 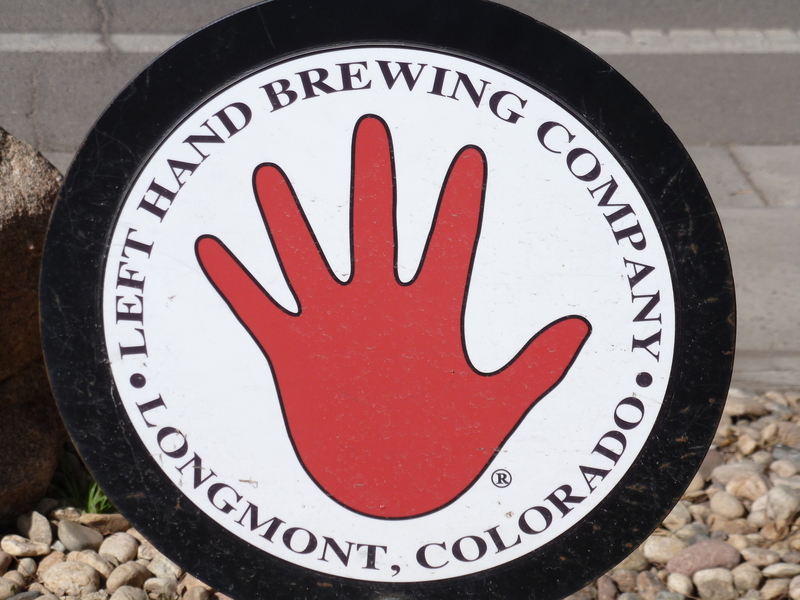 Today’s post focuses on two tours of Boulder area breweries. Get out there and enjoy! You can’t throw a rock without hitting a great brewery in Boulder. There’s so much to taste that if you have only a little bit of time, you’ll need to pick your choice spots carefully. Or give this beer mecca a full weekend for exploring and enjoying as much delicious beer as you can. To help decide on where to go, we’ve divided Boulder into two loops: the Central Boulder Loop that stays close to downtown, and the North Boulder Loop, (it’s still relatively close to downtown, but it reaches some of the farther away spots that are definitely worth the extra drive). Both loops offer a nice variety of locations, covering different size breweries, different approaches to beer, and different atmospheres in which to enjoy your beer. These Boulder loops also connect perfectly to a lot of wonderful scenery, outdoor activities, and other drives found here at Colorado Brewery Days. In Boulder, don’t miss the pedestrian-only Pearl Street, hiking portions of the Mesa Trail, driving Boulder Canyon to Nederland, or enjoying a stroll in Chautauqua park.